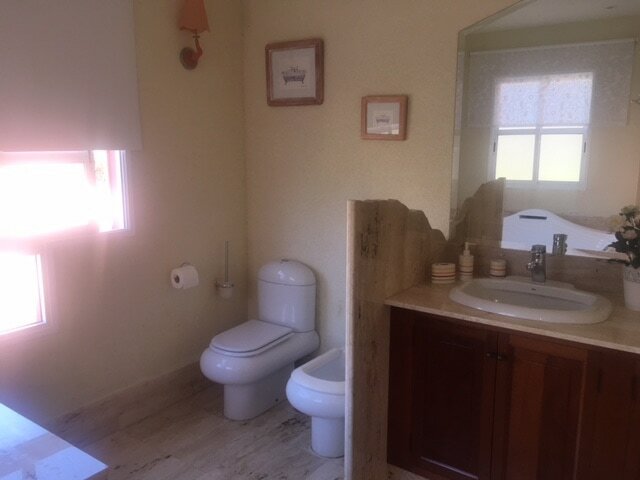 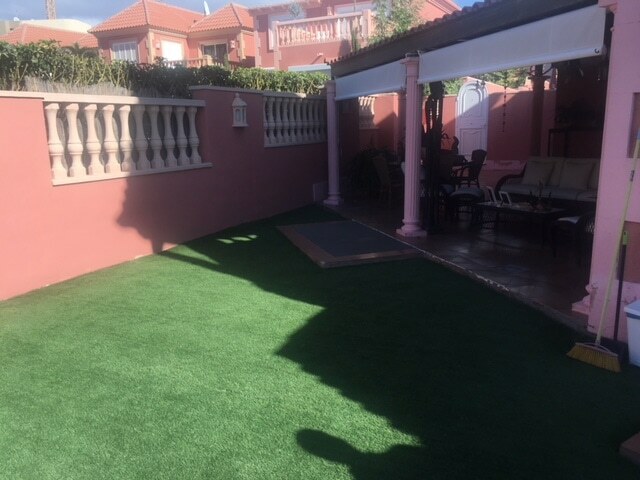 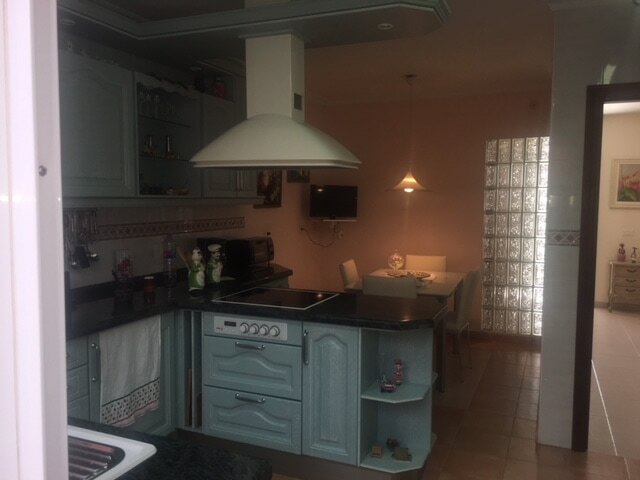 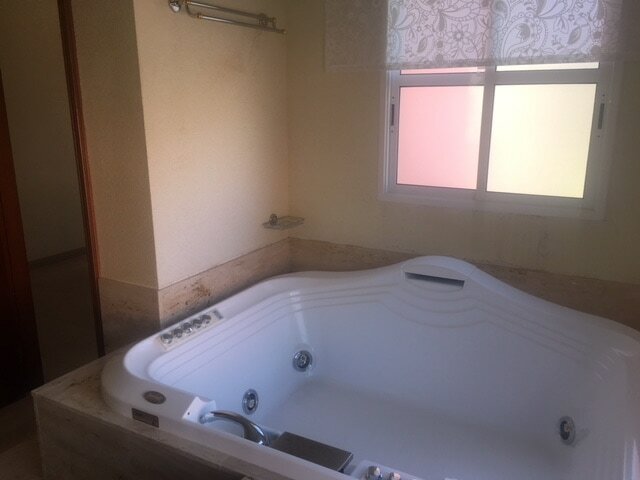 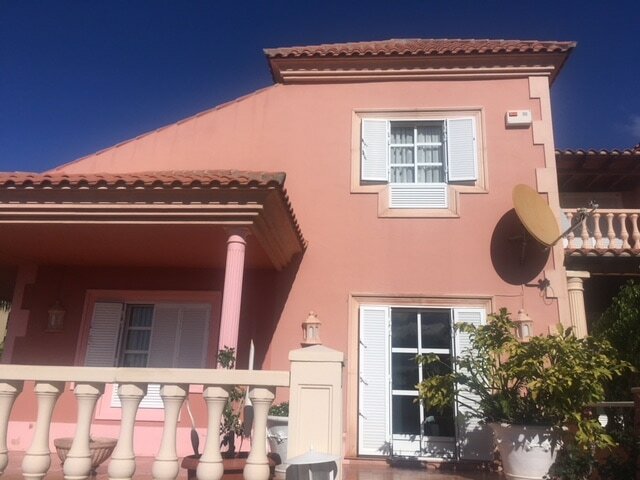 Ready to move in corner villa with beautiful living space, fully equipped kitchen, three bedrooms one with walk-in dressing room, three bathrooms, large garden with the sun all day with a possibility of placing a swimming pool, large garage (three cars). 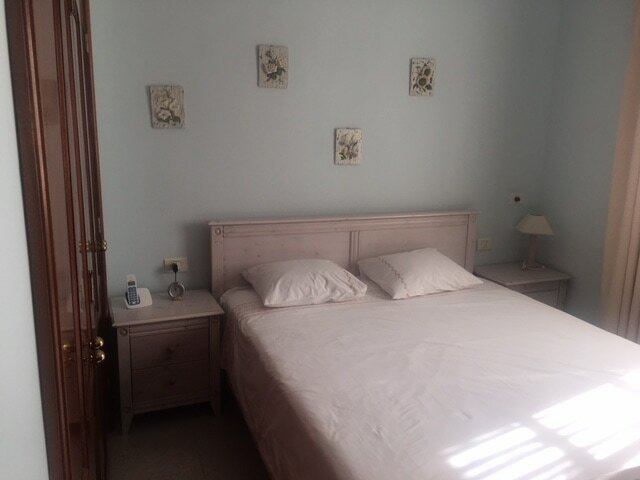 The villa is located in the beautiful complex ” El Duque 1 ” where one can use the communal swimming pool. 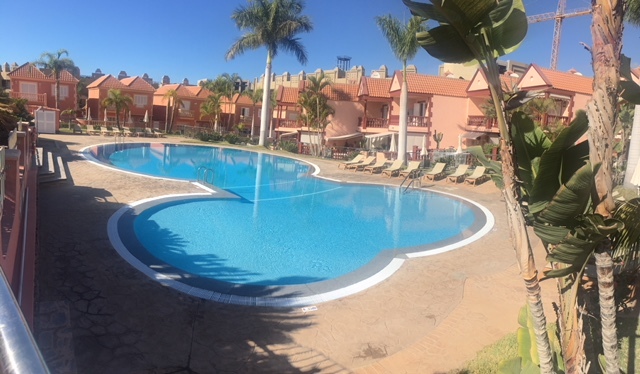 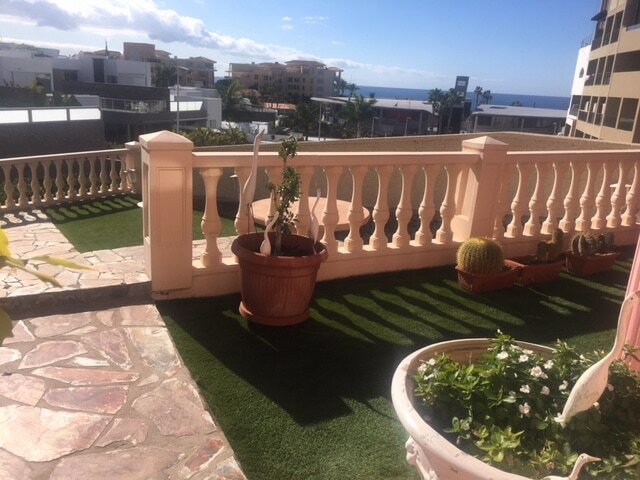 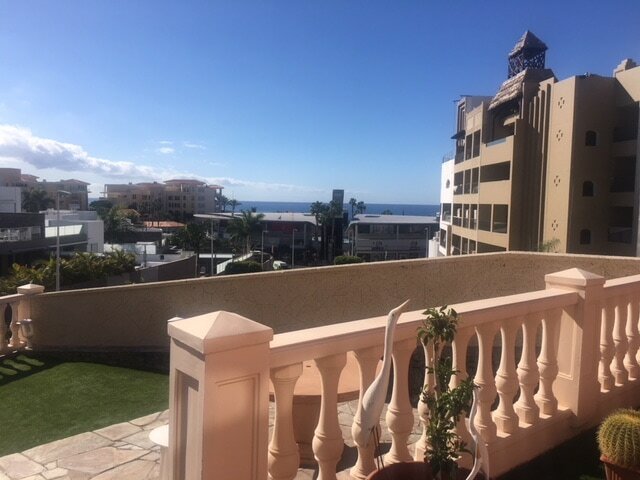 In this prestigious neighborhood it is very close to all amenities and the 5* beach of Bahia Del Duque. 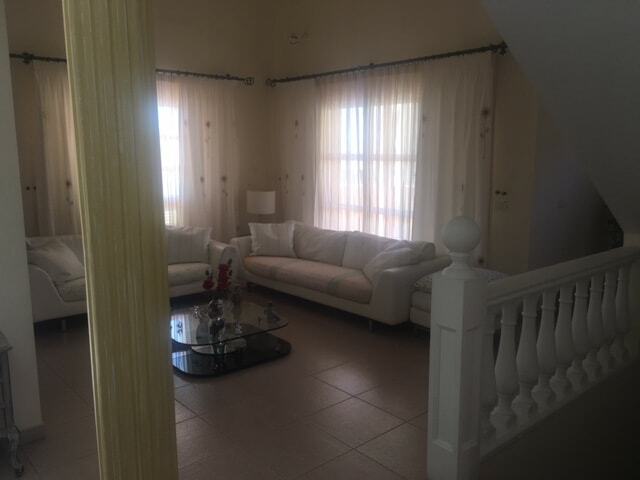 The villa is perfectly maintained by the owners and finished with high quality materials and sold fully furnished.